Aquatic Informatics announced today that it will be hosting a 2nd open house on Wednesday, February 12, 2014 starting at 5:30 pm. 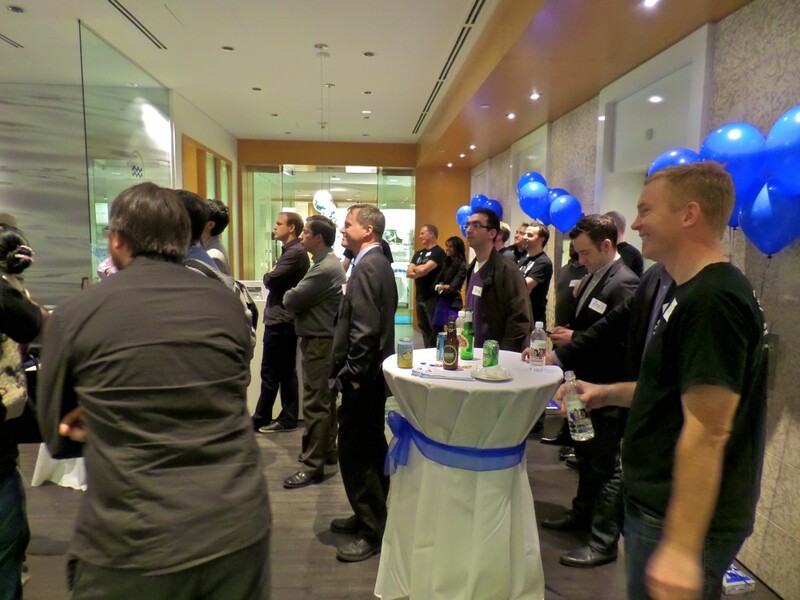 Over 120 developers attended the company’s 1st open house on February 6 – the local technology community cares. With an oversubscribed event, Aquatic Informatics was quick to schedule Open House 2.0 for February 12! Aquatic Informatics is the global software leader in water data management and analysis. 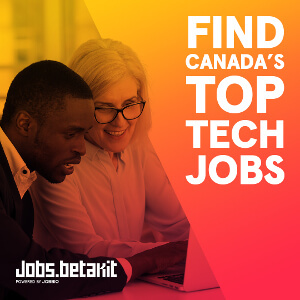 One of the fastest growing clean technology firms in Canada, the company is looking to hire 20 more technology professionals, including developers, software testers, project managers, and product managers. Interested candidates can learn more and RSVP for the February 12 Open House at www.aquaticinformatics.com/about-us/careers. How: Online registration is open! Space is limited to the first 100 registrants.